“Classified” Details Now Finally Coming To Light! (2019-2020) | We Seek the Truth! THIRD EYE SPIES! 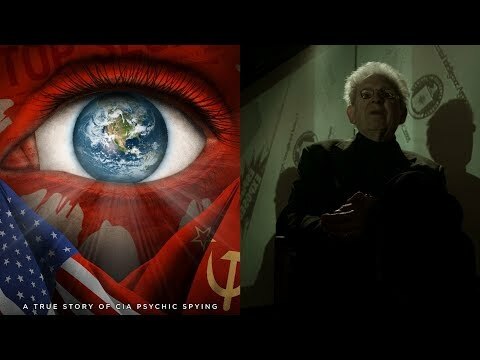 After an experiment in psychic abilities at Stanford Research Institute reveals a top secret NSA site, the two physicists behind it all are co-opted by the CIA and the amazing work of their psychic spiesis silenced by the demands of “national security.” When America’s greatest psychic spy dies mysteriously and is accused of treason, it spurs program co-founder Russell Targ to fight to get this work declassified, even if it means going directly to his former enemies in the Soviet Union, to the CIA, and beyond to prove the reality of ESP.